Cathy Isom is celebrating a buttery rich nut that is worth going nuts for. That’ coming up on This Land of ours. encouraged the cultivation of the nuts in Australia. Australia, most of today’s world supply are grown in Hawaii. They were first commercially grown there in 1921. 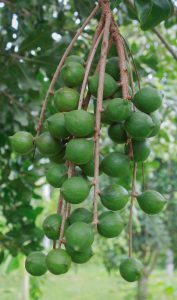 A few other places such as Indonesia, South Africa, Central America, and California, also cultivate some of these tasty nuts. Macadamia nuts are delicious when eaten raw. Also when used in baked goods – especially cookies. They are also know for their health benefits. 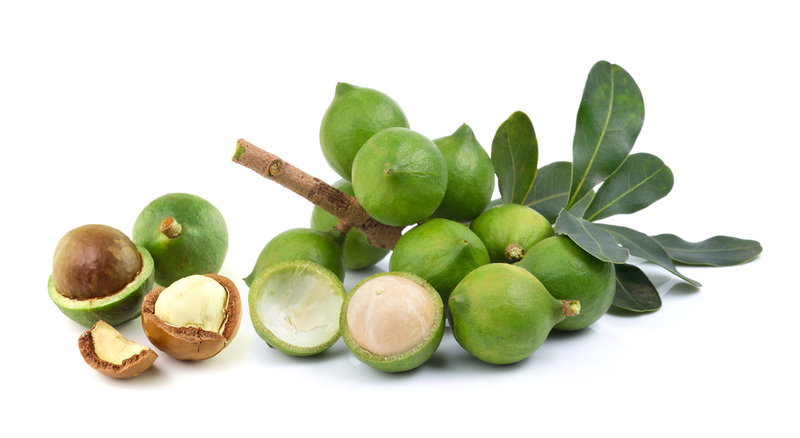 Like many nuts, Macadamias are a rich source of energy high in dietary fiber. They are also an excellent source of minerals and many important B-Complex vitamins.